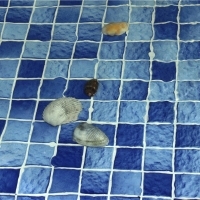 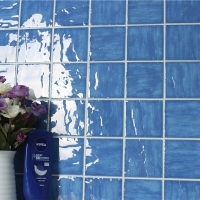 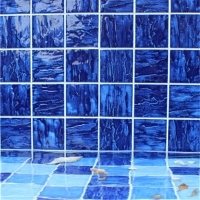 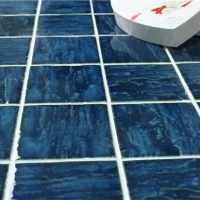 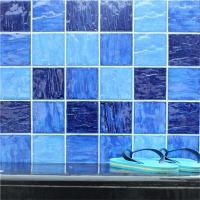 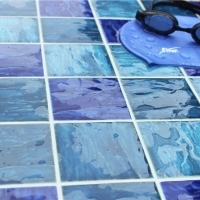 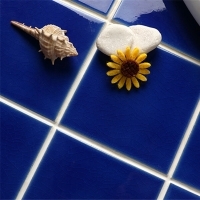 This cobalt blue mosaic tiles are best-selling in our swimming pool series, with wave-like surface, crystal glazed surface, to add mystical and vast ocean to pools! 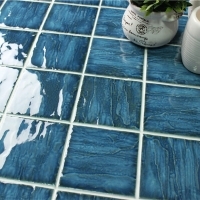 Contact us now for competitive wholesale price. 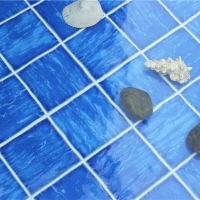 Sample can be provided for quality check.